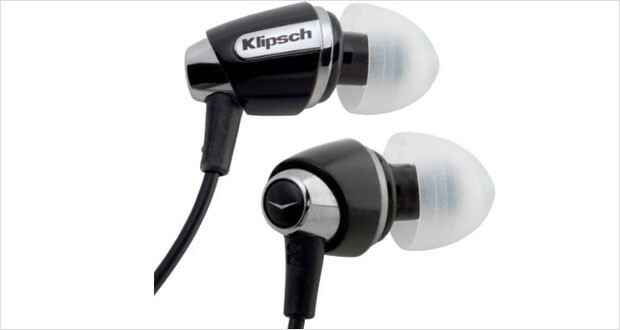 Klipsch is a company that is known for its magnificent line up of in-ear monitors. The company’s USP is in creating excellently designed earphones that are quite small and stay out of your way while you enjoy the pristine music. As the maker of the best in ear headphones, Klipsch is almost always at the top or near the top. 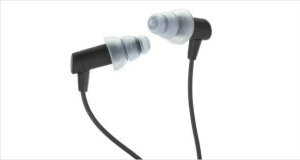 The Klipsch IMAGE S4 headphones are the lower end of the in-ear monitors for Klipsch. However these are also, surprisingly, one of the best noise cancelling headphones available for those with a light wallet. Weighing in (monetarily) under $100, these are fantastic earphones that probably every one with a tight budget but sharp ears should try at least once. The sound is remarkably clear, like in all Klipsch ‘phones. However, the fact that you do not spend in three digits makes the sound that much sweeter. The performance is at par or superior to ‘phones twice its cost. However it does have its shortcomings – it is not extremely durable; the wire is quite thin and can get frayed easily if you do not handle it well. The bent oval shape of the Klipsch IMAGE S4 headphones offer an excellent super-comfortable design that just fits in to the ear canal. The provided ear tips offer an excellent acoustic seal that seals the deal (no pun intended!). The small design of the ear tips as well as the thinness of the wire allows it to just meld into your background leaving you with pure sound. Dimensions4.9 x 2.33 x 0.35"
While the build quality of the S4 is not as impressive as its bigger (and more expensive) cousin the X5, the ear tips are quite well made. The wire, on the other, is a little too thin and prone to getting tangled and frayed. 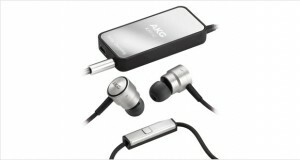 The ergonomic shapes of the S4s give it extreme comfort within your ears that has to be worn to believe. The highs are balanced and crisp with nothing missed out in any fruity pop tracks. The mids are resonant and blissfully full of life, especially in classical music pieces. Dance, hip hop or dubstep, the bass is thumping and deep. These are premier ‘phones for those who like excellent bass in their song. The acoustic seal provided by the excellent ear tips along with the bent shape provides for a very isolated listening experience. 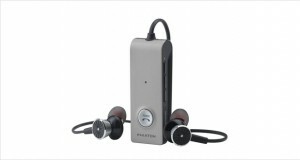 These are incredible earphones and it is hard to believe that the sound that they provide is worth just $70. The Klipsch IMAGE S4 headphones are frontrunners for those who like having to listen to excellent music without shelling out much cash. While the build quality is less than desirable, the comfort and sound quality – the main utility value of any pair of headphones – is solidly fulfilled above and beyond what one expects at the price. If you want a cheap pair of in-ear monitors, look no further.